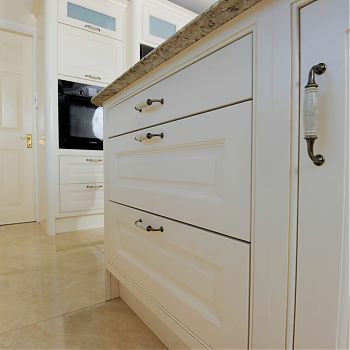 Hartigan Kitchens and Bedrooms Cork: Tom | Kitchens and Bedrooms Cork. Traditional Kitchens. Contemporary Kitchens. 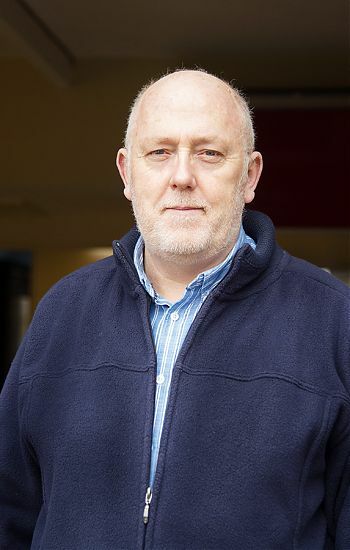 Hartigan Kitchens is a little bit more than just a business. We understand our role in making a home a home and we treat every single customer with total care and respect and every single kitchen as if it were our own. 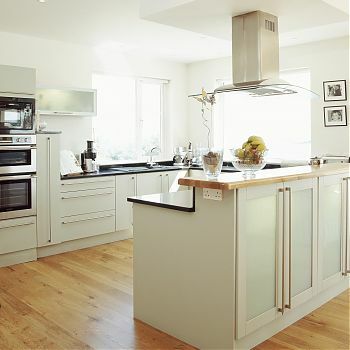 Whether it be classical, traditional or contemporary, we offer a genuine range of bespoke kitchen solutions to choose from. Thinking of getting a kitchen island or a vintage style kitchen? Dreaming about a traditional style walk in pantry? Why not call out to us today and we can chat about it. 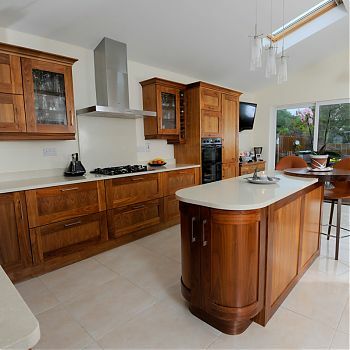 We are dedicated to providing quality kitchens for Cork homes. We build kitchens that last through the generations. Whether you live in Cork city or county we will serve you. We are committed to excellence and the continuation of our good name. NEFF full range on display in our showroom, Liebherr american fridge freezer on display in the showroom. Elica stainless steel extractors on display Falcon Range and wine coolers on display. Don’t get overwhelmed just contact us below and we can help with every stage of the process! 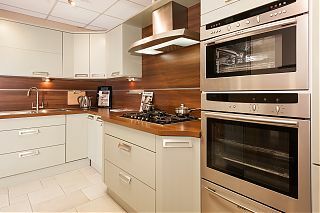 Hartigan Kitchens brought us from the 1970ʼs into the twenty-first century. Tomʼs bespoke design was a subtle blend of symmetry, functionality and practicality —- using storage baskets, a Le Mans unit and a series of eye-level storage cupboards painted in ʻpiano-keyʼ ivory to match black appliances.